The two levels of government had already given Verbom $7.4 million to install a production line for aluminum auto body parts for the Tesla Model X. A Tesla supplier in Quebec is getting $11 million from the federal and provincial governments to help pay for a $19 million expansion that will increase production there. 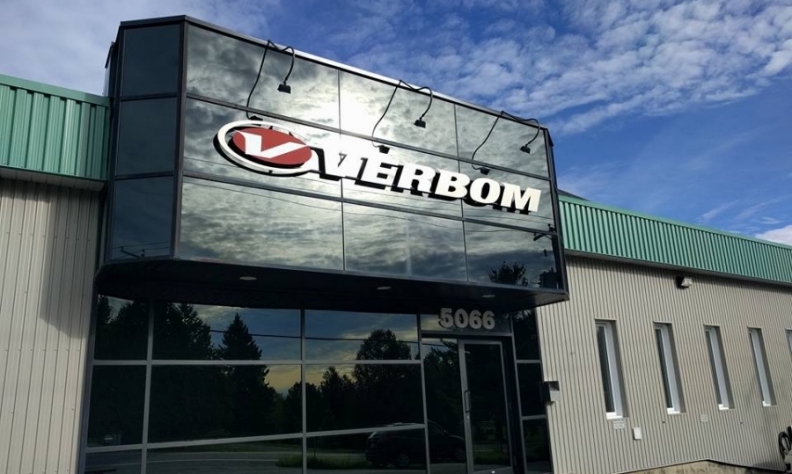 Verbom will get a $4.8-million grant from the Government of Canada and a $6.1-million loan from the Government of Quebec, officials said Friday. The two levels of government had already given Verbom $7.4 million to install a production line for aluminum auto body parts for the Tesla Model X, a fully electrical propulsion sport-utility vehicle. The Model X was Tesla’s second-best selling vehicle in the United States in 2017, when it sold 24,000. That was Phase 1 of the project. The new money will help pay for Phase 2, which involves the acquisition of specialized equipment so that the business can produce larger aluminum auto body parts and increase its productivity. The project will help create around 100 jobs in the greater Sherbrooke region. Verbom officials weren’t immediately available for comment.